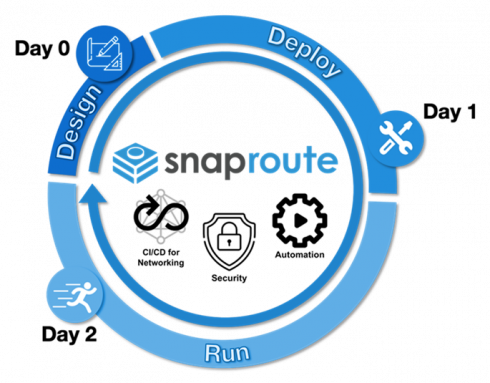 Saying that today’s network operating systems are keeping organizations from fully taking advantage of modern software architectures, SnapRoute today announced it is making available its Cloud Native Network Operating System (CN-NOS). The CN-NOS is containerized and cloud-native, and uses DevOps principles to give organizations the ability to deliver new services more rapidly and reliably as businesses try to keep pace with their constantly evolving markets, the company explained. “The way [the network operating system] is built causes more trouble than anything else,” said Glenn Sullivan, co-founder of SnapRoute. He explained that NOSes today are built as monoliths tied to the old development release cycles. 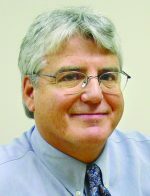 Dis-aggregation is the new way, he explained, and noted that compute and storage already have viable markets for running software on commodity hardware, but networking lags. According to the company’s announcement, current network operating systems are static and prone to outages as changes are made. Further, they hamper the ability of network operations teams and DevOps teams to collaborate. According to the company’s announcement, SnapRoute’s CN-NOS uses mircroservices architecture and embedded Kubernetes to be more flexible and dynamic, creating the ability to update features or implement fixes in real-time, without having to take the system down for maintenance. On the security, this type of NOS architecture empowers organizations to remove unused services to reduce the threat surface presented to malicious hackers, the company wrote. Using CN-NOS, SnapRoute said businesses can speed application deployment, eliminate maintenance windows and security patches, reduce security exposures and reduce MTTR by 99 percent, ensure network compliance and reduce the admin-to-platform ratio significantly. “We want to bring cloud flexibility on-premises,” Sullivan said.